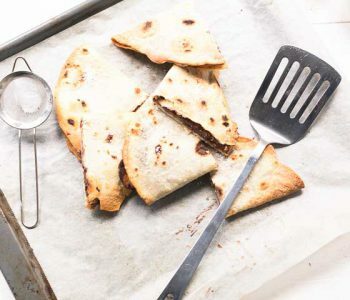 How to bake these sweet Nutella banana quesadillas is really simple. Especially if you normally pan fry your quesadilla. There is no need because they can be made with less fat and as a result become nice and crispy baked quesadillas. Ready to learn how to bake these sweet Nutella banana quesadillas? Lets get started! Yes you read it right sweet quesadillas. 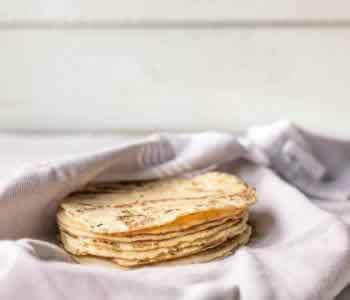 You may not think about making sweet recipes with tortillas but believe me when I tell you that tortilla is a great base for it. Tortillas have a quite neutral taste and can adapt to the ingredients you add. 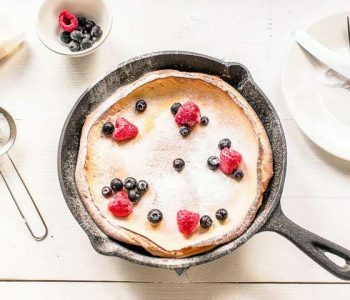 The best way to make a sweet tortilla recipe is to bake it in the oven. That way your bakes can absorb the flavors without you having to fry it oil. Now you can take an extra piece of sweet quesadilla as you do eat all the extra calories. 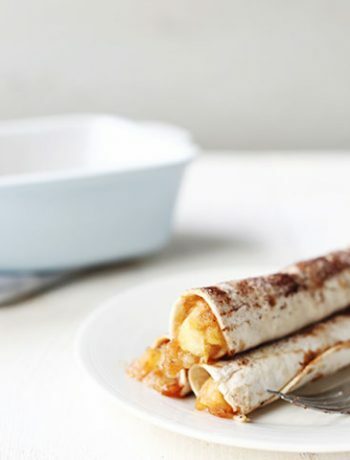 Sweet banana quesadillas is a really easy vegan dessert recipes to make. To make these banana quesadillas we start by pre heating the oven at 400℉/200℃. Then take one of your favorite tortillas and spray one side with cooking spray and brush it on the tortilla. Put the sprayed side of the tortilla on a baking tray lined with parchment paper. Take about two tablespoons of Nutella and spread on half of the tortilla. 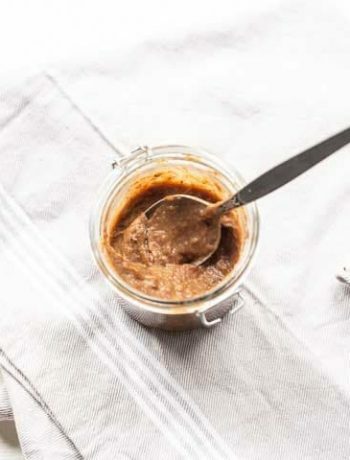 I love homemade Nutella as it has more texture than the real thing and the taste comes really close. Then put 3 raspberries on the homemade Nutella. 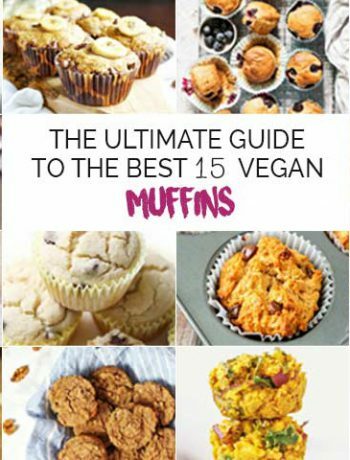 Slice a banana in thin slices and cover the hazelnut spread and raspberry with the banana. To finish it sprinkle a bit of grated coconut on the banana. Fold the quesadilla and repeat 2 times. Put them in the oven for about 6 minutes. Flip the sweet Nutella banana quesadilla on the baking tray and bake for another 6 minutes. You will get a combination of soft in the middle and crunchy on the outside dessert quesadillas. Cut the baked quesadilla in half and sprinkle with some of the left over grated coconut and icing sugar. Ready to serve. Smart tortilla – one of my favorite low carb tortillas with additional protein. Have fun with this sweet Nutella banana quesadillas recipe! Made a recipe tag @thetortillachannel on Instagram or PIN on Pinterest. 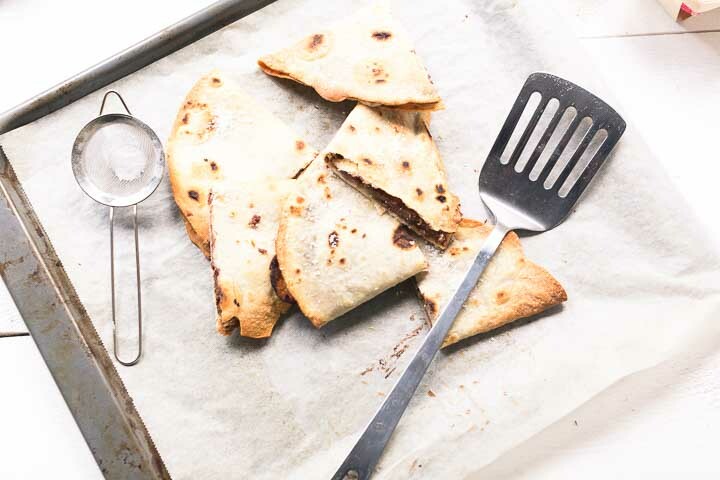 How to bake these sweet Nutella banana quesadillas is really simple. 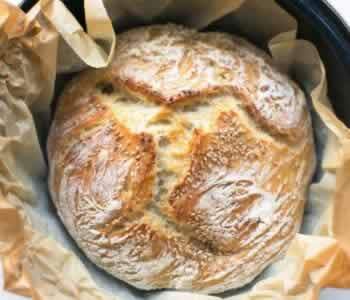 All you need is a baking tray and an oven. Lets get started!